Happy April Fools' Day 2019! Project Manager M here reporting from the Tokyo office! 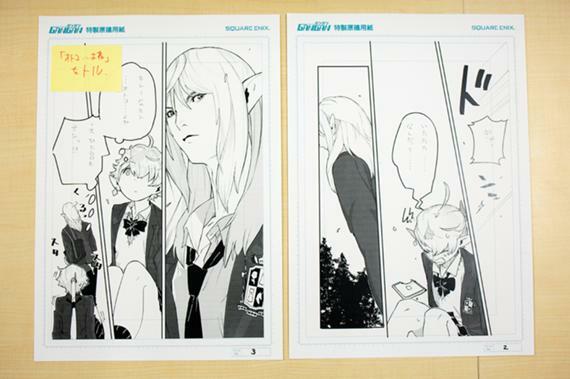 I realize this may be out of the blue, but a FINAL FANTASY XIV manga has been announced for Monthly Shoujo Gangan! The page drafts are secured under lock and key, but I took some pictures while Yoshi-P was out for a smoke break! 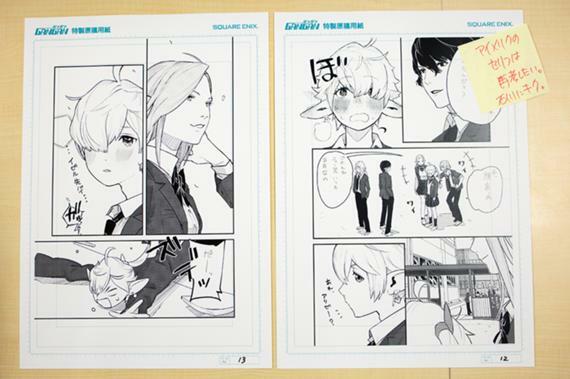 Break times are short, and I was in a bit of a hurry, so I was only able to take a picture of a few of the pages. 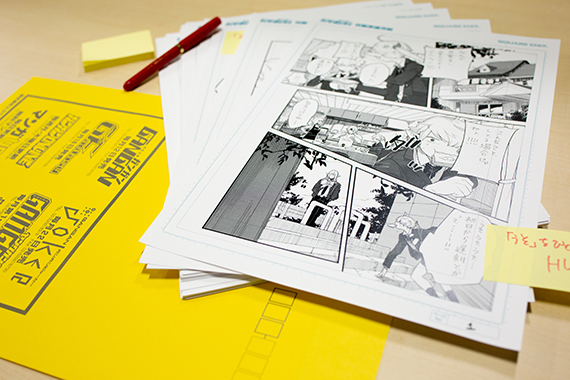 They do include spoilers though, so you may not want to read any further if you'd like to avoid them! 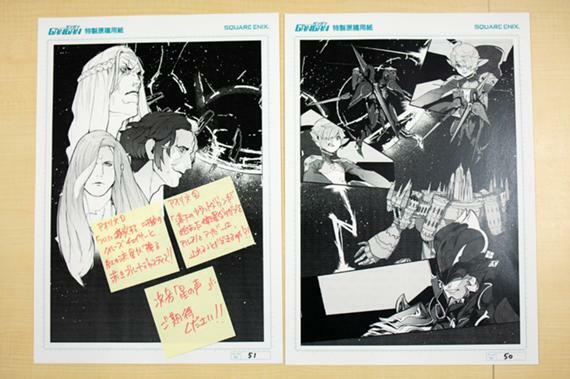 * Click the images to enlarge them. * Several pages were missing. 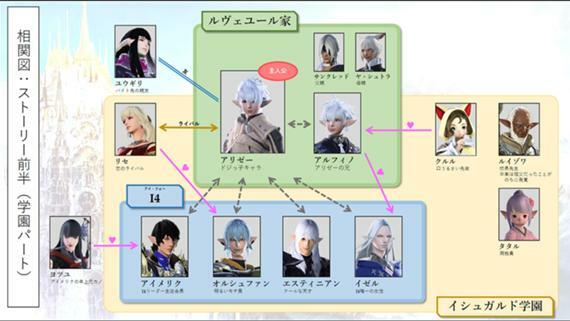 These were "for staff eyes only," but I found a chart showing the various relationships between each character so...! You can see that there are two distinct aspects of the story. 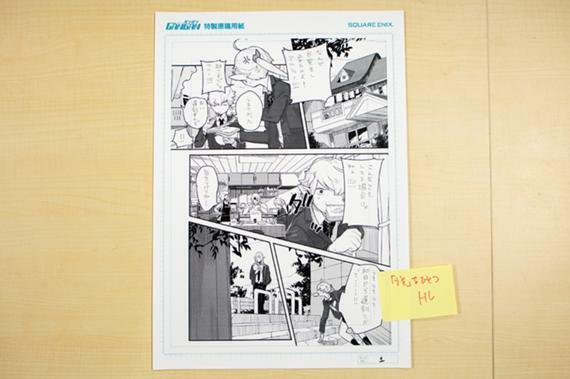 One part focuses on the school life of our main characters and their relationships. 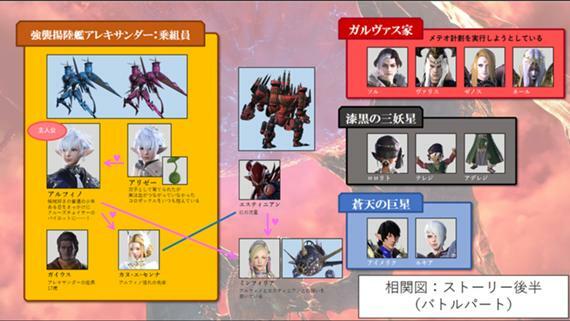 However, there's a whole other side of the story that details the characters as machina pilots! 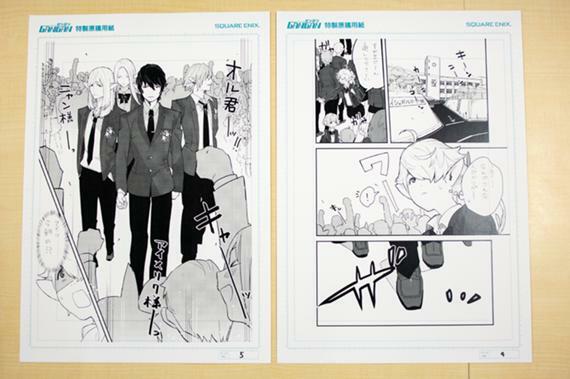 I can't wait for this manga to be released! 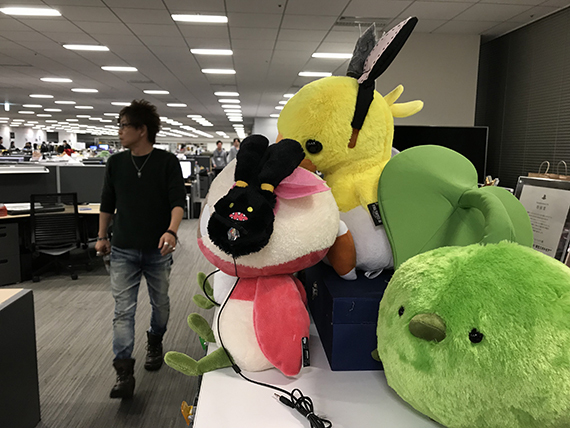 Yoshi-P is back from his break.